If I had asked you 10 years ago if you knew anyone who had a 3D printer, you probably would have said no. Many of you may not have even known what 3D printing was — I know I didn’t! But when I talk to people now about 3D printing, most are familiar with the basics of these sophisticated, yet somehow simple, machines. 3D printers put incredible power into the user’s hands: you can virtually create any object that you want! Many people create toys, educational tools, machine parts, or even prototypes for business ideas. My favorite things to print are really cool pots for all of my succulent babies. 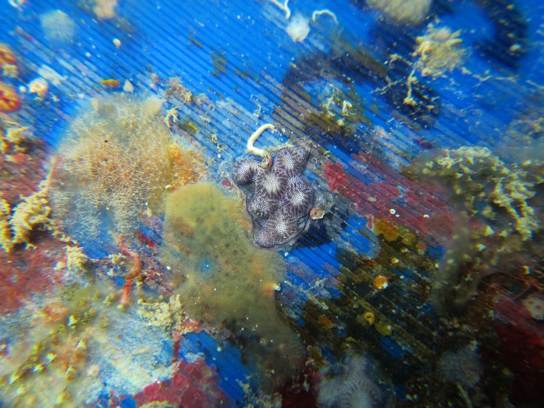 Juvenile coral was able to grow on 3D printed surfaces! But 3D printing has the potential to be used for so much more good than just making knick-knacks and more junk in the world. If this technology can create almost anything, could it make new habitats for species struggling to cope with our changing climate? As a master’s student studying marine biosciences at the University of Delaware, I sought to answer this question by figuring out how to 3D print different species of coral found in Fiji. Fiji is considered to be one of the world’s few “hotspots” for marine biodiversity – it has almost 1,200 species of fish! 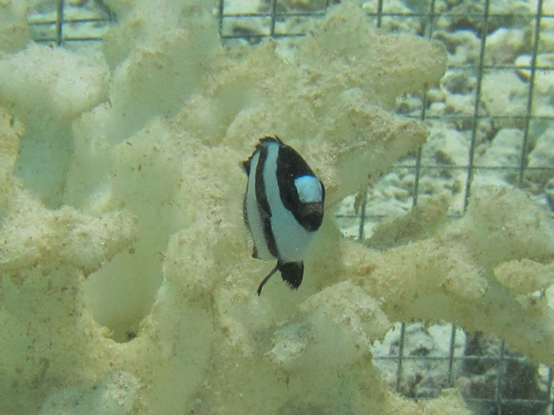 But warming ocean temperatures and ocean acidification have caused significant losses of live coral that so many of these fish need for protection or food. 1) Would fish even use them if a living coral habitat was not available? 2) Would using a 3D printed habitat change the way the fish behave? 3) Would living coral use 3D printed surfaces to grow on? The results of these experiments were promising! Not only did fish use the 3D printed corals as their home, they behaved in the same way whether they were on a 3D printed coral or a live coral. AND, live coral were able to grow on the 3D printed surfaces, which is a crucial step for re-building degraded coral reefs. This was all great news, but before we go and put a bunch of fake plastic corals onto our reefs, more work needs to be done to make sure this practice would really be good for reef ecosystems into the future. The long-term goal of these 3D printed habitats should not be to replace live corals completely, but to act as a temporary home for reef fish during times of degradation. If these 3D corals can support live-coral growth, then over time, they should gradually mold into the reef to become part of the foundation. While we don’t have coral reefs here in Delaware, we do have another kind of reef: oyster reefs. Who knows? Maybe 3D printing could be used to help bring back natural oyster reefs in our inland bays. For now, you can help by fighting global warming, supporting important conservation legislation, and spreading the teachings of strong science. Emily is a graduate intern at the Center for the Inland Bays funded by Delaware Sea Grant. After graduating from Gettysburg College with a degree in Environmental Studies, Emily pursued her love for marine science and outreach by working as an educator with the North Carolina Aquarium on Roanoke Island, teaching English in Malaysia through a Fulbright scholarship, and directing the day camp program at Cape Henlopen State Park. 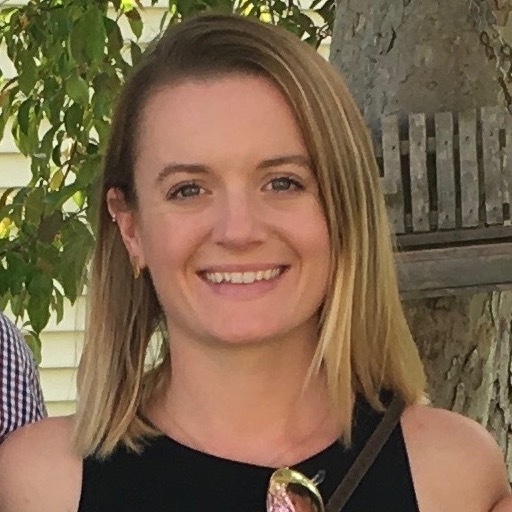 Emily completed her Master of Science degree in Marine Studies at the College of Earth, Ocean, and Environment on University of Delaware’s Lewes campus in July 2018.